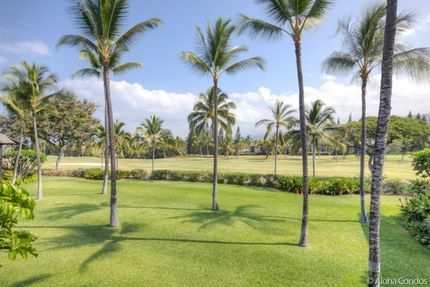 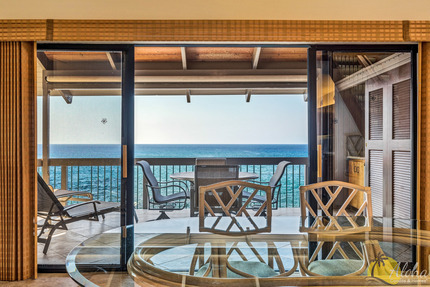 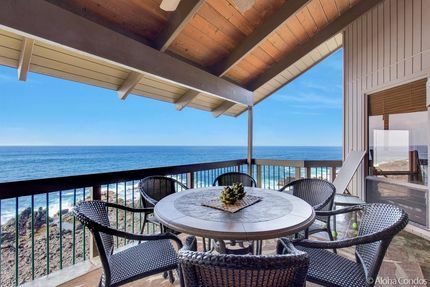 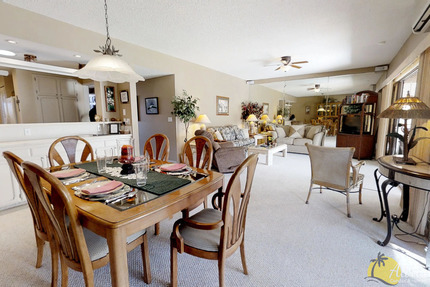 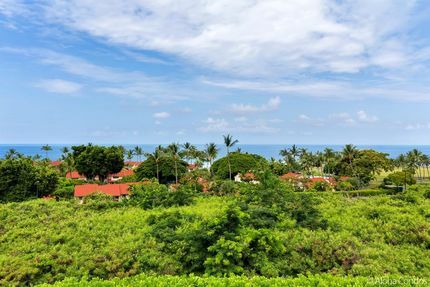 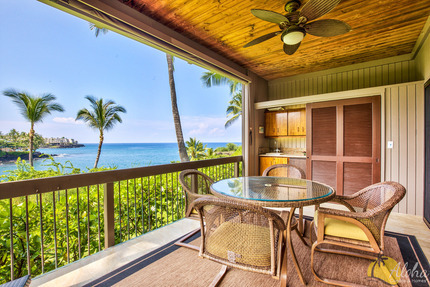 Our Big Island oceanfront condos offer resort living, and are a nature lovers dream. 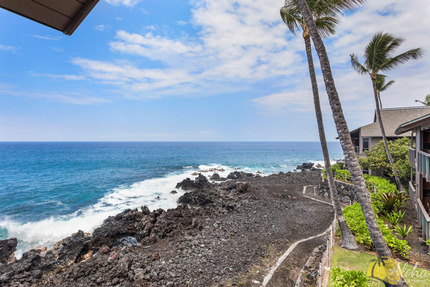 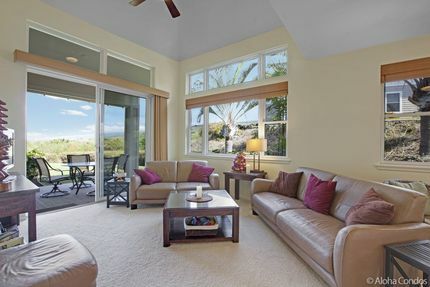 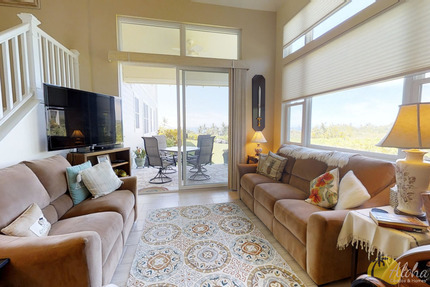 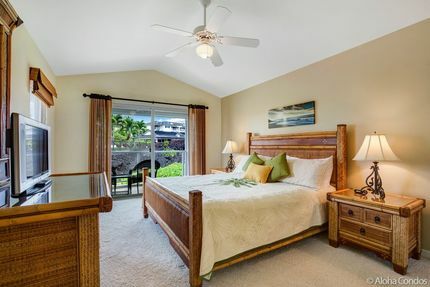 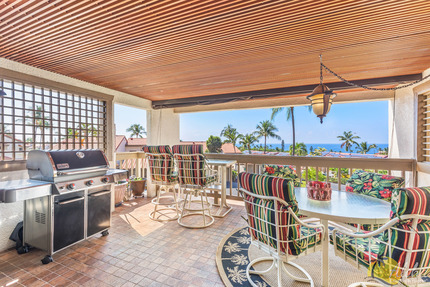 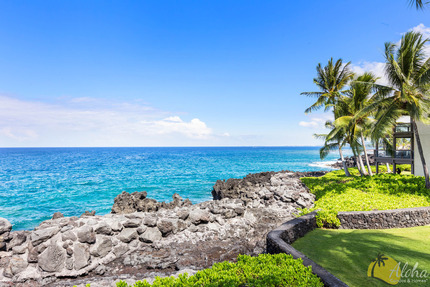 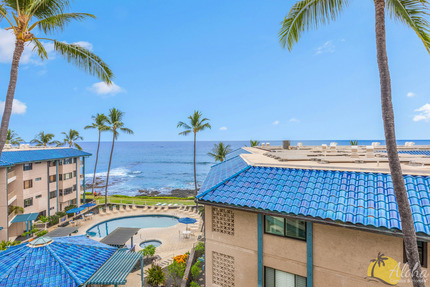 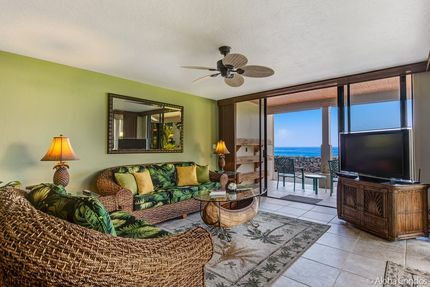 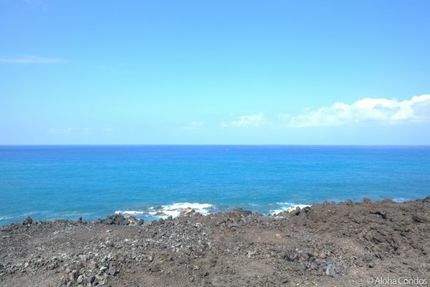 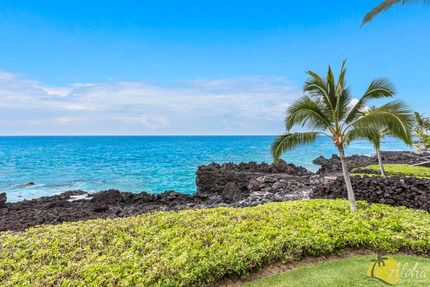 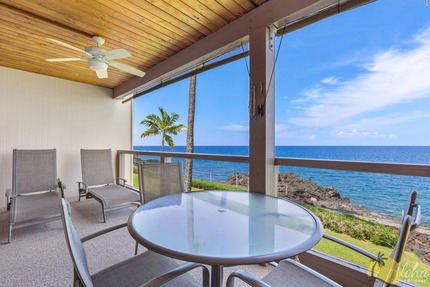 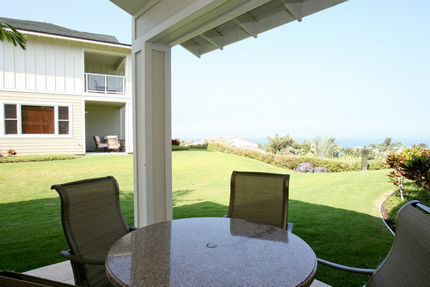 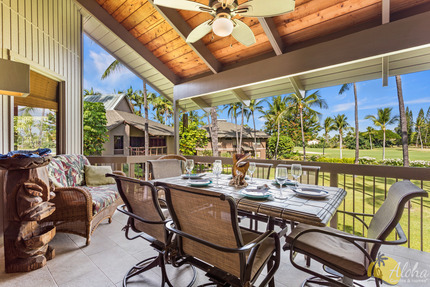 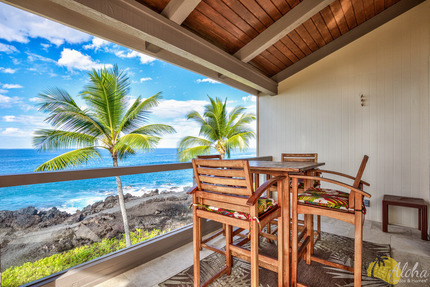 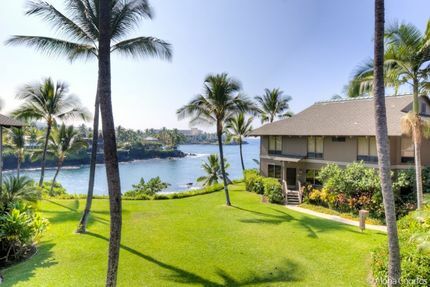 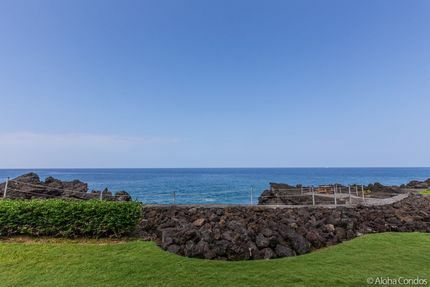 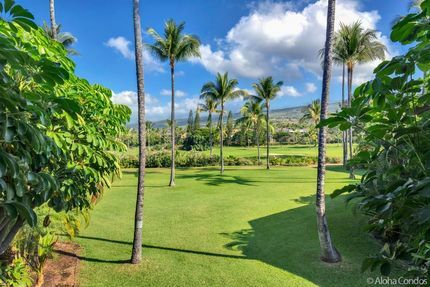 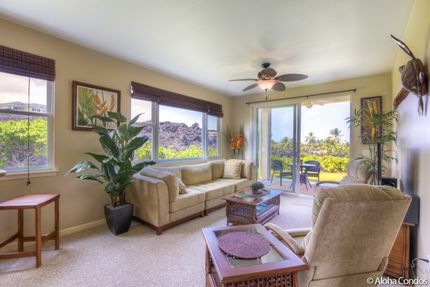 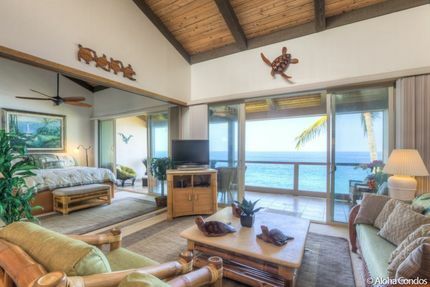 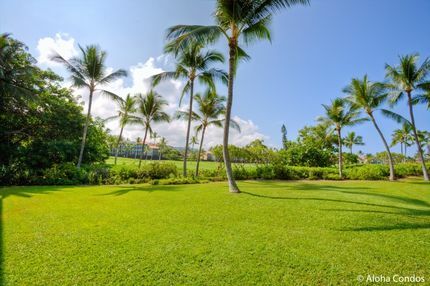 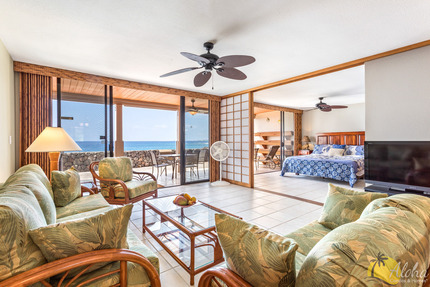 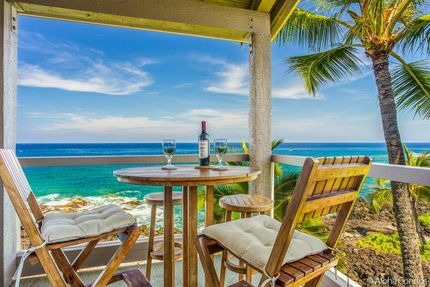 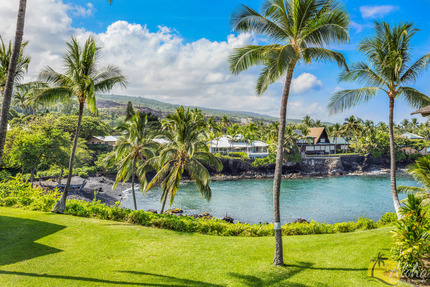 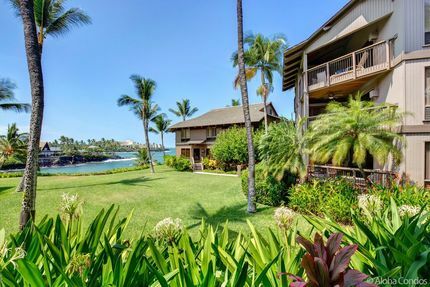 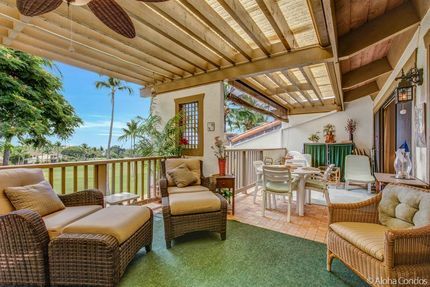 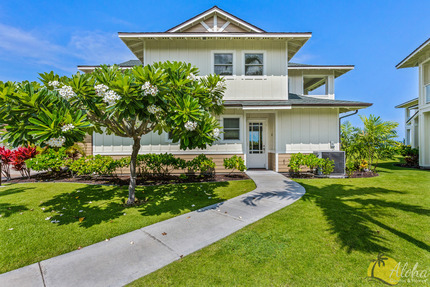 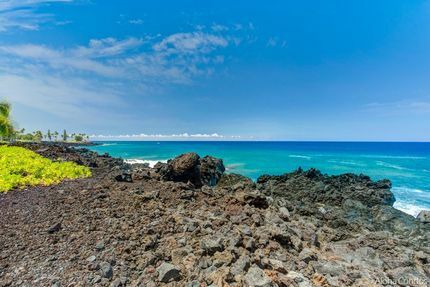 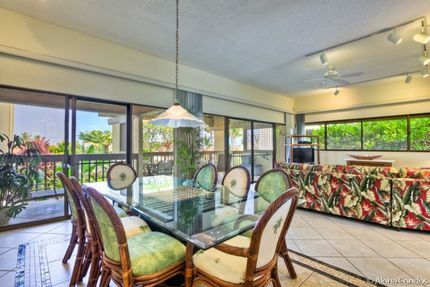 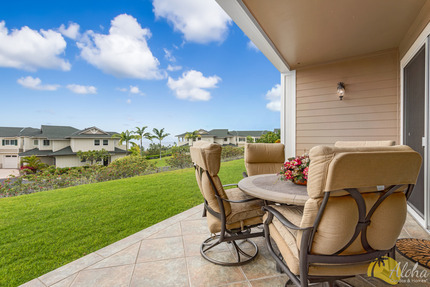 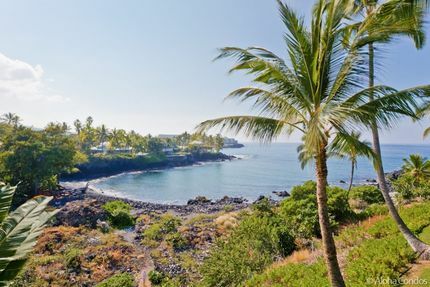 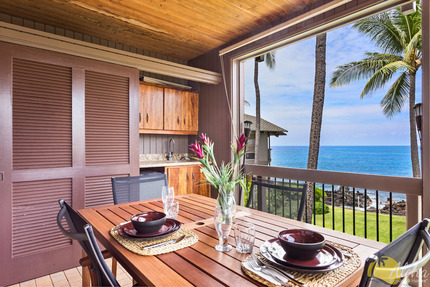 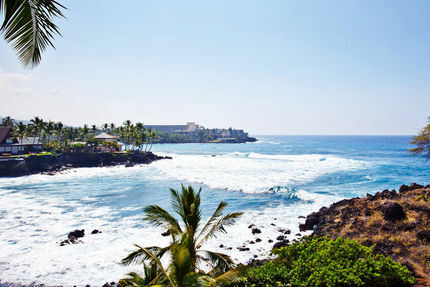 Enjoy the sunshine and spectacular views offered by a variety of our Big Island vacation rentals. 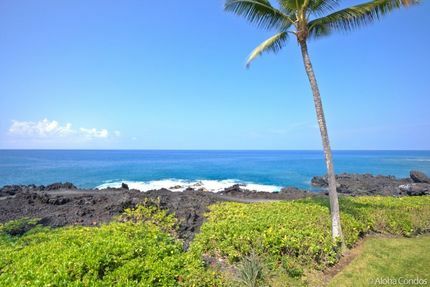 From Kilauea volcano's flowing lava to the clean and clear ocean water, perfect for scuba and snorkeling, "The Orchid Isle" has it all.